At Futurpreneur, a huge part what we do is providing mentorship and financing for young entrepreneurs – that’s simply fundamental to our mission. And it’s only through our partnerships that we’re truly able to go a step further to help people reach their business goals. Take our partnership with TD in Atlantic Canada, now in it’s third year. 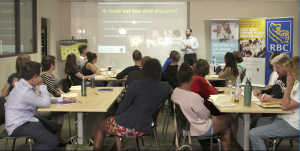 Scott Andrews, a Futurpreneur Business Development Manger (BDM) based in St. John’s, explains how the partnership helps familiarize young entrepreneurs with some of the more stressful aspects of opening a business. 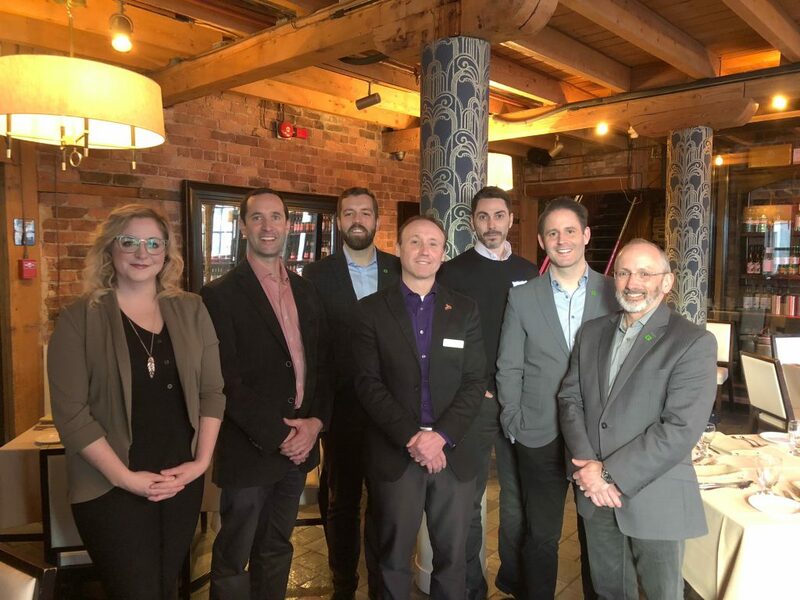 “Many young entrepreneurs we deal with are often intimated with approaching banks and our partnership has allowed more opportunities for them to connect with small business advisors from TD,” he said. 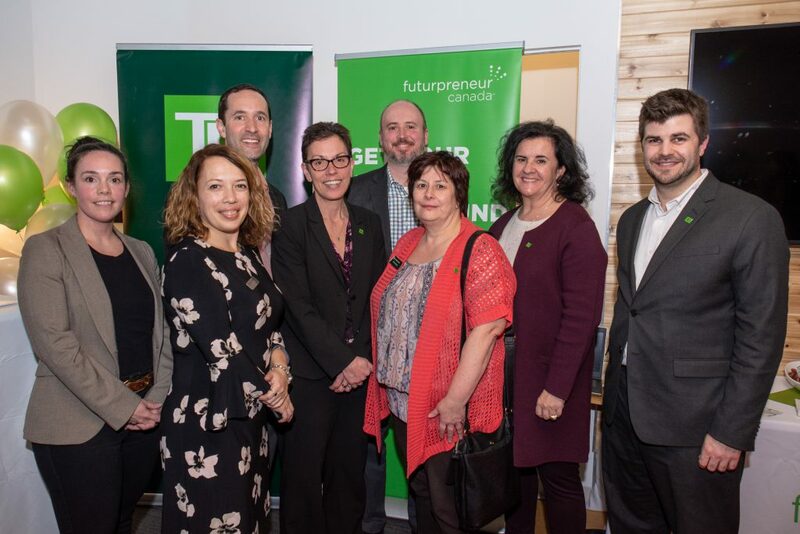 During the last few weeks of March, this thriving partnership between Futurpreneur and TD Bank in Atlantic Canada was celebrated with two different events on the east coast, one held in Halifax and the other in St. John’s. In attendance were Futurpreneur entrepreneurs, mentors and staff, as well as representatives from TD. 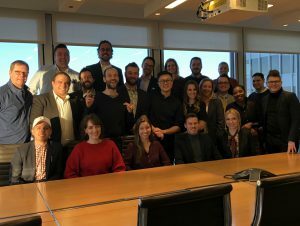 “This is truly a partnership that has a singular aim, and that’s working together to help young entrepreneurs reach their goals” Eisnor said about the partnership, which is now in its last year. The partnership originated in Newfoundland in 2014, and after two extremely successful years, it expanded to the rest of Atlantic Canada. 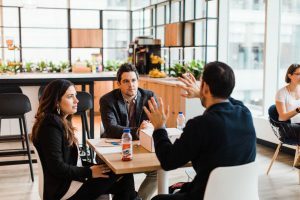 It’s led to a whole host of events and initiatives, from business bootcamps, to forums on mental health, to workshops for experienced business leaders hoping to join Futurpreneur’s vast network of more than 3,000 mentors across the country. 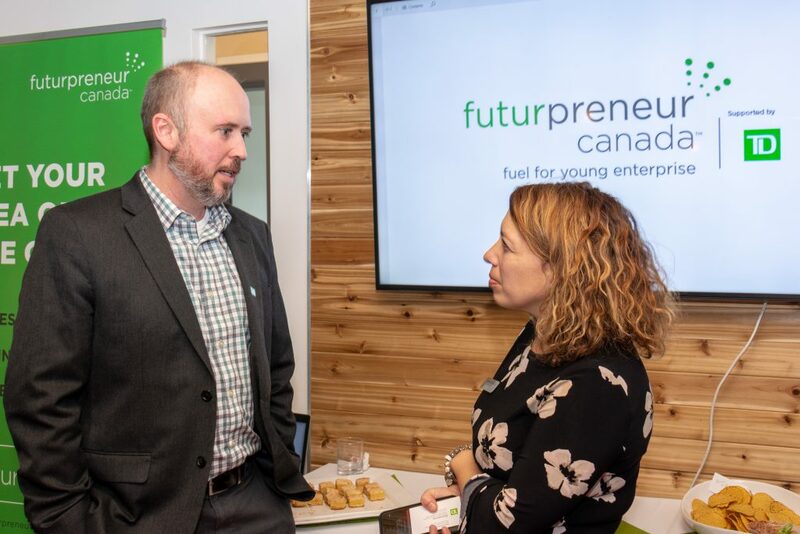 A particularly successful initiative has been the Owners Wanted events, which has allowed Futurpreneur to connect with more 100 aspiring entrepreneurs in Atlantic Canada, many in the initial stages of planning for their business. 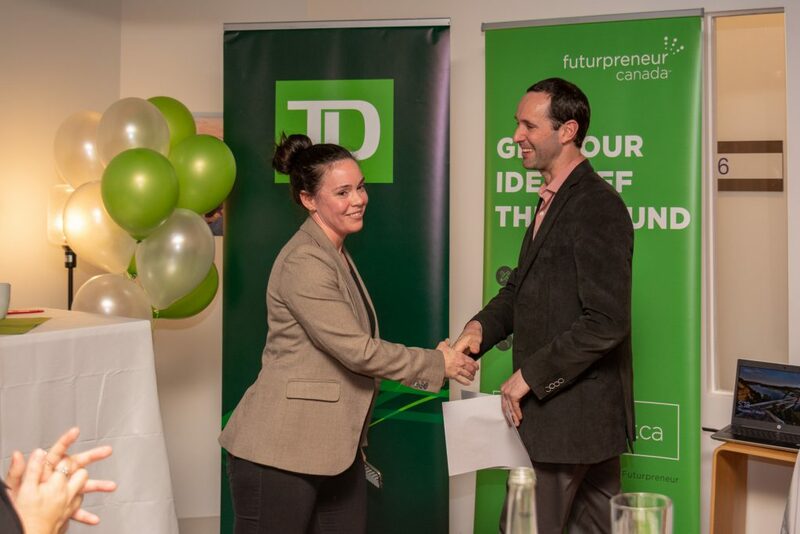 At these events, entrepreneurs are able to learn more about how Futurpreneur can help them achieve their goals, while also connecting them with small business experts from TD to provide important advice and insight into their businesses. These initiatives have allowed Futurpreneur to help more and more entrepreneurs in Atlantic Canada, with 125 loans being disbursed there in the last two years, and 84 new businesses in Newfoundland and Labrador since the TD partnership began in 2014.